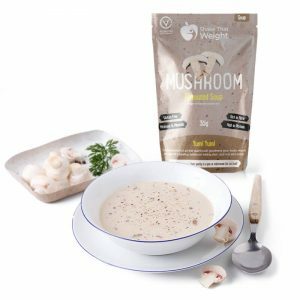 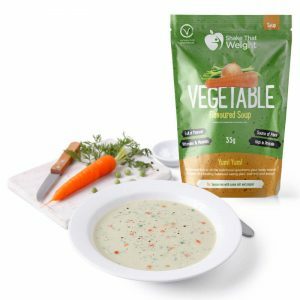 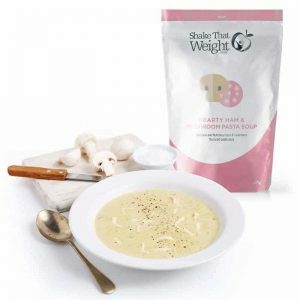 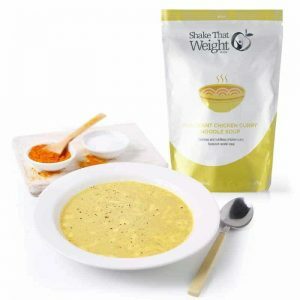 Enjoy a delicious, warming bowl of Shake That Weight Moreish Mushroom soup. 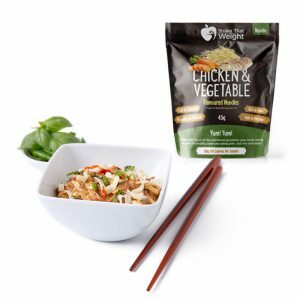 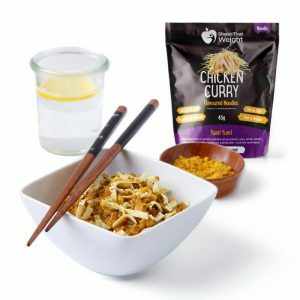 You can’t go wrong with Shake That Weight’s Cheeky Chicken Curry diet noodles. 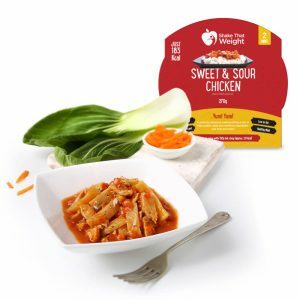 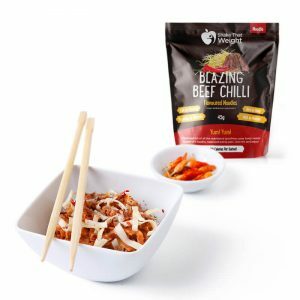 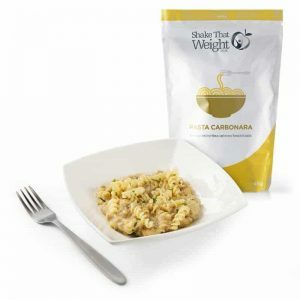 A takeaway favourite, STW bring you all that great taste but in a healthy package. 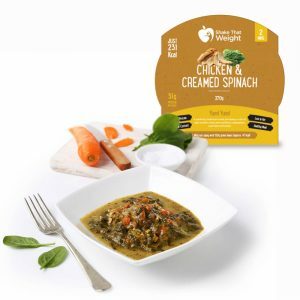 Chicken married perfectly with creamed spinach – packed full of flavour. 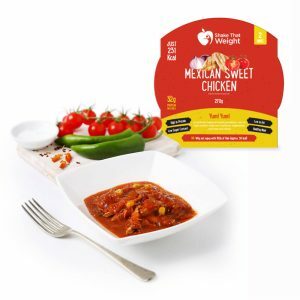 Moist chicken with a flavourful Mexican twang and a delicious tomato sauce. 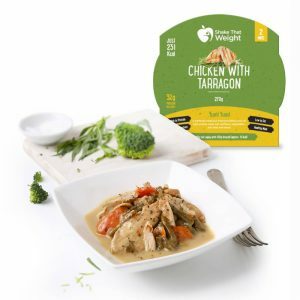 Mouth-watering chicken with tarragon based creamy sauce with green beans and carrots.